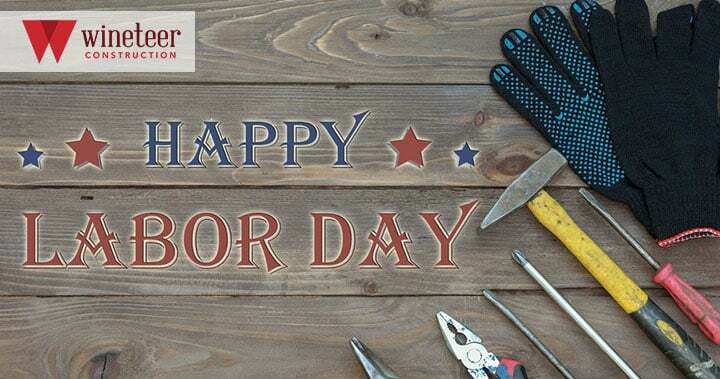 Our team at Wineteer Construction wishes you a happy Labor Day! We hope you’re able to enjoy some time off with loved ones while appreciating and celebrating our American workers! Chief Operating Officer Jeff Adair has the pleasure of assisting our team in exceeding customer expectations while working with hard-working skilled craftsmen on a daily basis. 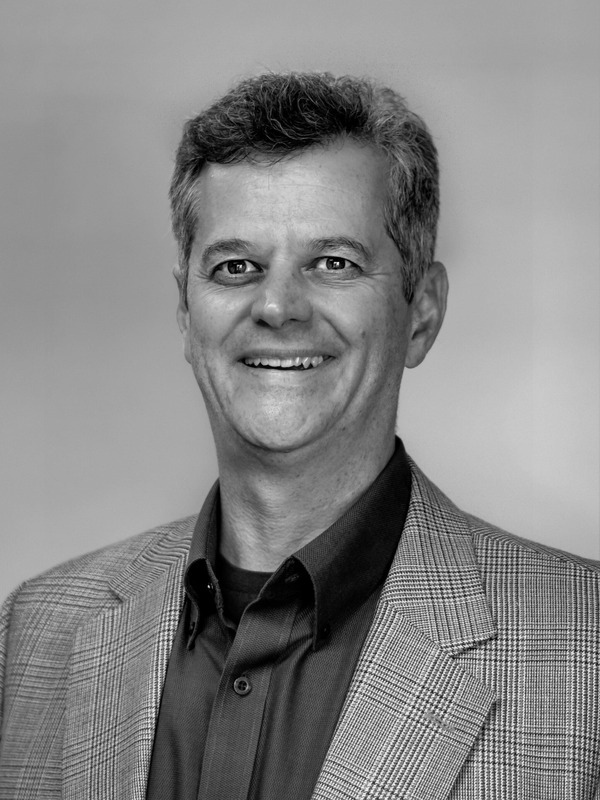 With over three decades of knowledge and experience in the industry, Jeff is an expert in operations, management, database development and systems engineering. In other words, Jeff is an integral part of Wineteer Construction’s ability to ensure that remodeling projects are “Planned Right. Priced Right. Done Right.” Get to know the team and the heart behind Wineteer Construction, and see how our skilled craftsmen and high-quality products are exactly what you need in your home renovation plans. Contact us to schedule a remodeling consultation, and have a great Labor Day!